The writing life takes many detours and side trips, but one thing remains true. When we return to it, writing reveals a universe of new discovery and insight into the stories and people reflected in our lives. 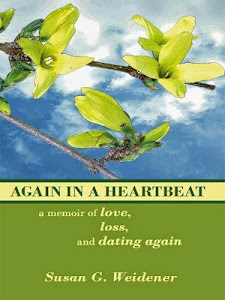 Our About the Author series for The Life Unexpected: An Anthology of Stories and Poems continues with Women's Writing Circle member and author Marilyn E. Lange. I began writing in grade school – a simple diary which set a precedent for the future. In adulthood these diaries became an incentive. While reminding me of events from the past, they enabled me to revitalize them, as well as move forward to new ideas and experiences. I believe diaries can be springboards into new vistas. During my thirties and forties I didn’t write much; my teaching career took up most of my time. In my early fifties I had a crisis – I became depressed and fed-up with everything. I wanted out – away from “this world.” But instead of feeling sorry for myself, I joined an astronomy club and built a telescope. Support and guidance from members of this club enabled me to pursue astronomical projects – to learn about the night sky and to locate celestial objects with a telescope. I had always wondered, Where are the galaxies? Now I know. Even a small telescope will reveal sights invisible to the naked eye. The rings of Saturn can be seen with a small refractor of good quality. A large telescope will reveal much more. 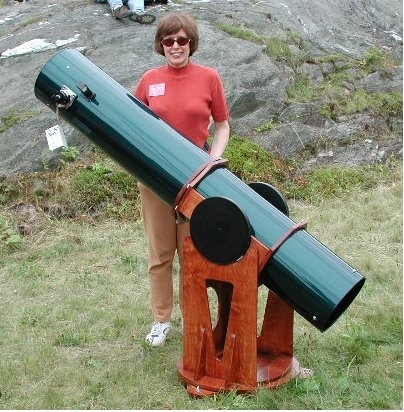 When I joined the club’s “Telescope-Making Class,” I generated and then figured the primary mirror (ten inches in diameter) for a Dobsonian telescope, which can be moved by hand to any location in the sky. I also constructed the tube assembly for this, my “Emerald Telescope,” over the course of several years. But back to my evolution as a writer. While browsing a local newspaper last year, I found an invitation to join the Women’s Writing Circle, meeting only a few miles from my home. I attended the next session, and many thereafter. With positive input from attendees, supplemented by the guidance of founder Susan G. Weidener, I grew as a writer. 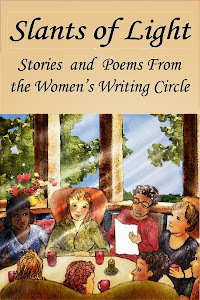 The Women's Writing Circle has encouraged many women – myself included, enabling us to craft into words the dynamic and life-changing episodes of our lives. The best of their creations are worthy of publication. However, I must confess that the story I submitted to A Life Unexpected, entitled "A Mother Is Forever," did not originate in my diary. It was a tale told to me by my mother. I believe the main events are true, but I don’t know for sure. My goal was to bring the characters to life – to instill them with motive and put them in situations where they would be compelled to act. 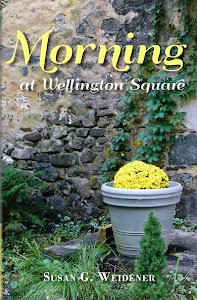 I can assure the reader that the events and characters are based on a legitimate family history and an actual environment. Once a writer identifies a powerful idea, she can re-arrange and re-create the actions and characters in convincing ways. Every writer has the challenge of creating characters and exploring situations that touch the deepest regions of their souls. For me and my creations – the goal at the heart’s core is to find meaning in life. The beauty, horror, and diversity of our Universe has exceeded everything I had ever imagined. Marilyn E. Lange was born in Ohio and educated in Detroit public schools. She grew up in a religious home – her father a Lutheran minister and her mother a descendant of Ulrich Zwingli, a Swiss reformer contemporaneous with Martin Luther. With an M.A. in American Literature from The Ohio State University, Marilyn moved to Philadelphia in search of a career, starting at the GE Missile and Space Division, and then establishing a teaching career in the Lower Merion School District as a high school English teacher, now retired. Her interests focus on astronomy, birding, and writing. In 2000 she established a “Bluebird Trail” on a local farm, and then became a board member of the Bluebird Society of PA in 2014. She is married to Cas Michalski and has a stepson. Writing has been a constant drive. She believes that writing is a way to explore meaning – to examine the human spirit and its complex manifestations. For her the Women’s Writing Circle has opened new perspectives. The Life Unexpected: An Anthology of Stories and Poems, created by sixteen writers from the Philadelphia area, offers diverse perspectives and experiences of women’s lives as told through fiction, memoir and poetry. 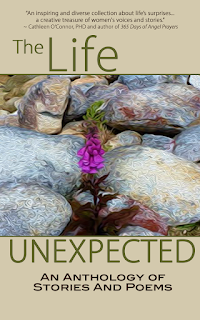 In this compact collection, life’s surprises and revelations along the journey of ‘the life unexpected’ are revealed, offering a new way of looking at the world. Two Philadelphia-area writing groups, the Women’s Writing Circle and Just Write, collaborated on The Life Unexpected (Lucky Stars Publishing). The book features 10 stunning photographs taken by the writers themselves. 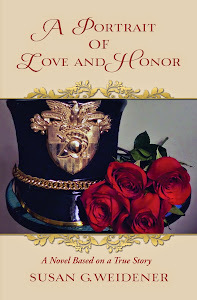 Available on Amazon on Nov. 25, proceeds benefit the Women’s National Book Association, a nonprofit promoting reading and women writers in community.